In Kentucky, state revenues are growing, but not quickly enough to keep pace with the increasing cost of mandatory expenses such as Medicaid and state employee health insurance. We continue to rank at the bottom in most national health rankings. 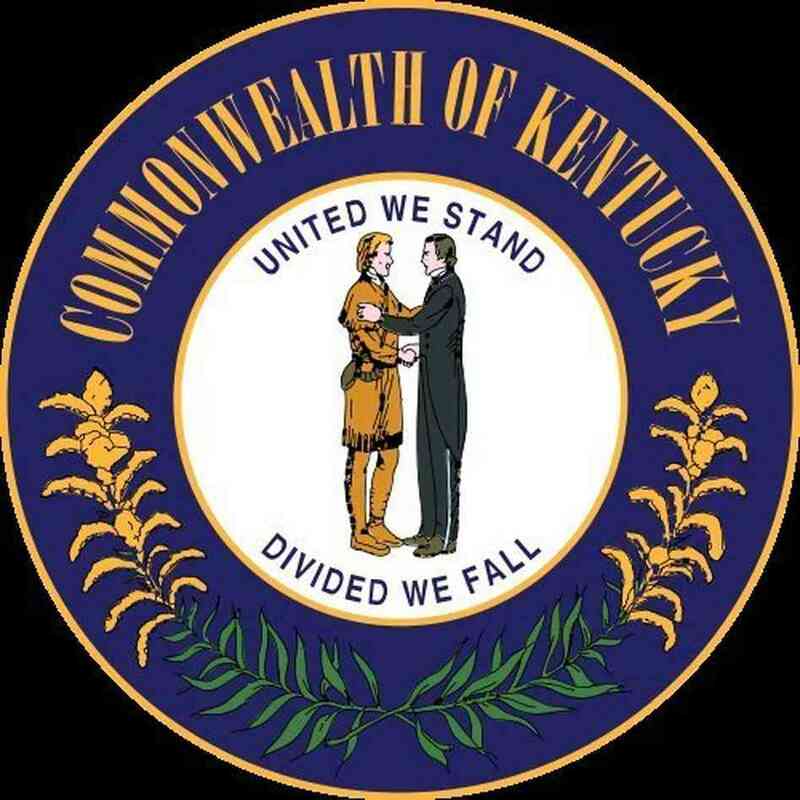 Governor Beshear pointed out, “this includes 50th in smoking, 40th in obesity, 43rd in sedentary lifestyles, 41st in diabetes, 50th in cancer deaths, 49th in cardiac heart disease, 43rd in high cholesterol, and 48th in heart attacks.” As much as 25 percent of Kentucky’s Medicaid budget goes towards treating the complications of type 2 diabetes. The keys to preventing diet-related disease are education and policy. This goes far beyond just telling kids to make healthy choices, especially when we’ve made the unhealthy choice the easy choice in our country. As First Lady Michelle Obama put it recently, “The deck is stacked against healthy foods like fruits and vegetables.” It is such an uneven playing field because our tax dollars are used to subsidize the ingredients in junk food, $2 billion per year is spent marketing junk food to kids, and junk food is engineered to be addictive to take advantage of our basic biology. Schools should be doing what they can to help level the playing field so their students can learn to love foods that love them back. A year ago, a community partnership made up of members from the American Heart Association, Lexington Health Department, Alliance for a Healthier Generation, and Tweens Nutrition and Fitness Coalition submitted our recommendations for strengthening the district wellness policy. At past school board meetings I have made the case for why this would increase student achievement as well as support college and career readiness. It would also help save health care costs for the state budget making more funds available for education. When you see teachers using food as a reward, class parties overloaded with junk food, and fundraising off the backs of our students’ health, it’s important to understand that these acts have a negative long-term impact on the state budget battle for education. The students most affected are the ones who can least afford it. Selling cotton candy to students to raise money causes greater harm to kids’ health when they don’t have medical insurance, can’t afford dental care, or live in food deserts with limited access to fresh fruits and vegetables. As my children get older, I have seen the health disparities grow between the haves and the have nots. That is one of the reasons I continue to advocate despite the lack of action by the school board on this issue. As Dr. David L. Katz put it “We will best eliminate health disparities not by improving disease care, but by improving equity.” You have an opportunity to do just that by strengthening the district wellness policy. Thank you. Tags: Dr. David Katz. Bookmark the permalink. This is a great post, Casey–it’s so true that equity is at the core of public health–and preventing diseases in the first place is a much more effective way to improve equity than disease care is. School wellness policies are key to that prevention.